You’re already aware that there are many different types of articles you can write. The type you choose to write depends on what the purpose of the article is. I’m going to cover a few different types of articles here— but know that you’re certainly not limited to these types. These are just the most commonly used in the IM space, in my experience. Start out with these and branch out as you get more comfortable. You’ll get into a groove of writing fantastic and highly effective articles that drive traffic for you and help to boost your income. How-to articles are one type. You can teach people how to do things. This is a highly effective type of article because people in all sorts of niches actively search for how-to articles. They need to know, step-by-step how to get things done. You can be the one who teaches them. 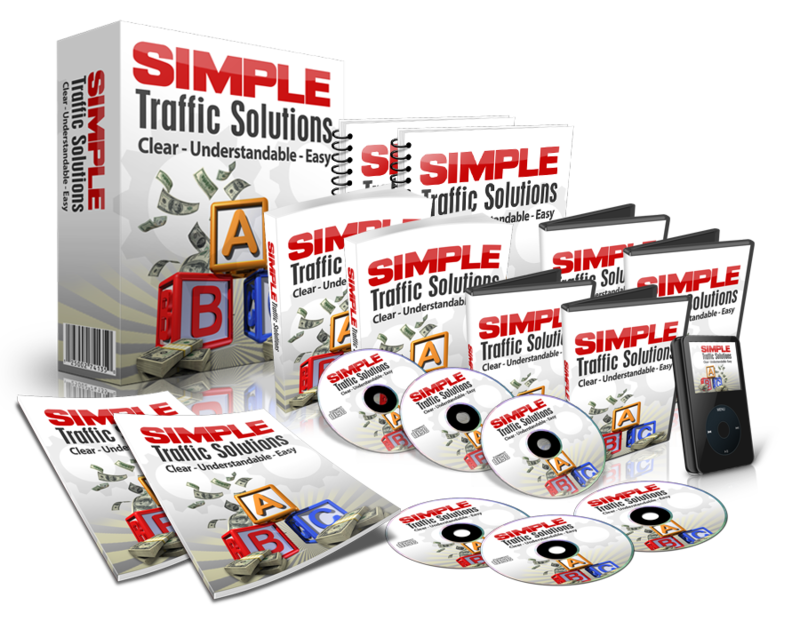 They’ll be grateful and you’ll win a fan and follower and get some great traffic as a result. This is particularly true if you can find an easier or better way of doing things than people are used to. People loving having streamlined solutions. Relationship building articles are another type. You can write articles that share your story and connect with your audience. People in your niche want to feel a connection with others. They want to know that others have had the same problems and thoughts and feelings. They also want to know that others have come through it okay and have found the answers to their problems. They’re looking for a lifeline. You can write promotional articles that actively promote products of yours and as an affiliate. People do want to buy things. They actively look for information about products and want to read real reviews about products. These can be great money makers. They can also endear people to you if you’re open and honest about the good and the bad. You can write informative articles. People want to learn things. They look on the Internet to absorb information and answer questions they have. You can be the one who teaches them, in a way that really resonates with them. These are the types of articles we’re going to talk about today. As I mentioned, these are the types of articles I find are most common in the world of online marketing. Now, let’s talk about each of these articles in more depth so you can get the best possible start with them. To cover your 10 articles, you might plan to write 2 how-to articles, 4 relationship building articles, 2 promotional articles, and 2 informative articles— or whatever sort of breakdown works for you. I do think it will benefit you to familiarize yourself with each of these types and to get practice writing each of these types.